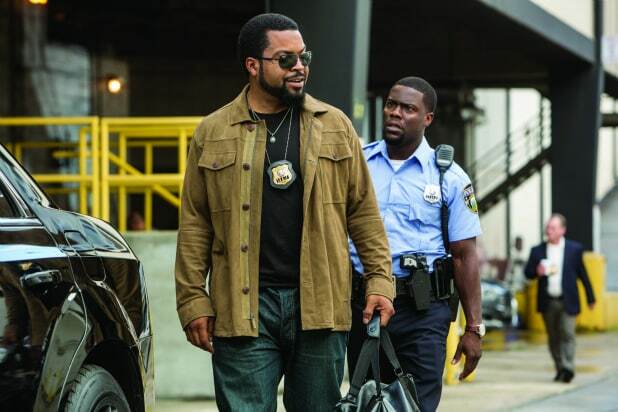 “Ride Along 2” cruised to $1.26 Million at the Thursday night previews. Starring Kevin Hart and Ice Cube, the sequel to 2014’s “Ride Along” is tracking to open a little under $41 million — that’s the same three-day total that the original debuted with in the same Martin Luther King Day weekend slot two years ago. 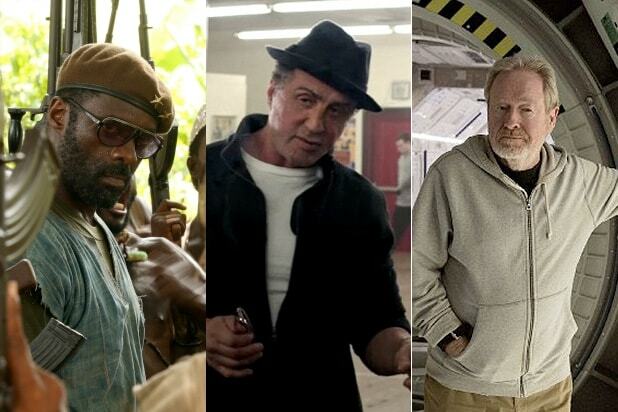 The first movie grossed $1.06 million from Thursday night screenings upon its release. With a budget of $40 million, “Ride Along 2” follows cop Ben Barber (Hart) who heads to Miami with his soon-t0-be brother-in-law James (Ice Cube) — a better cop — to bring down a drug dealer. Many critics have stated that the sequel is pretty much the exact same as the first, and gave the film a mere 16 percent approval rating on Rotten Tomatoes. “Ride Along” also got torn apart by critics, but the bad reviews didn’t stop it from grossing $134.9 million domestically on a $25 million budget. The second film in the franchise will likely follow the same pattern. Heading into the weekend, box office analysts predicted that the comedy from director Tim Story will be the one to dethrone “Star Wars: The Force Awakens,” which grossed $42.4 million last weekend, marking a 53 percent decline from the weekend of Jan. 1. On Thursday night, “The Force Awakens” added another $3.1 million to its $825.9 million domestic haul. Michael Bay‘s “13 Hours: The Secret Soldiers of Benghazi” grossed $900,000 from 1995 locations at the Thursday night previews. Starring John Krasinski, Max Martini, Pablo Schreiber, Toby Stephens and James Badge Dale, the $50 million film is based on the story of the six members of a security team who defended the American diplomatic compound in Benghazi after a terrorist attack in 2012. Reviews are currently mixed, with a 58 percent Rotten Tomatoes score. Leonardo DiCaprio‘s “The Revenant” is looking to stay strong in its second weekend in wide release after having made $39.8 million last weekend. DiCaprio’s Golden Globes win and his Oscar nomination for his performance in director Alejandro G. Inarritu’s latest film should boost its performance at the box office.